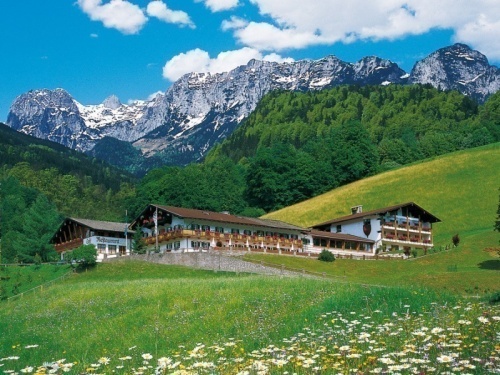 Set in the National park of Berchtesgaden. 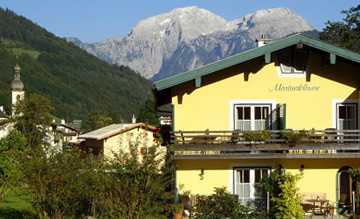 Nestled in the heart of the Bavarian Alps. 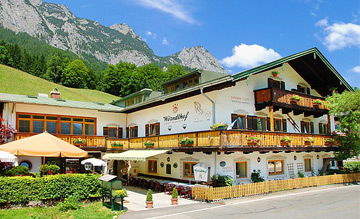 You will find the Best Western Berghotel Rehlegg. Savour a world of pure nature and tranquillity. Enjoy sparkling clear creeks, airy heights and enchanted forests. With every new breath, you feel new energy emerging within you. An intimate atmosphere, refined hospitality and a peaceful environment helps to distinguish The Four Star Berghotel Rehlegg. 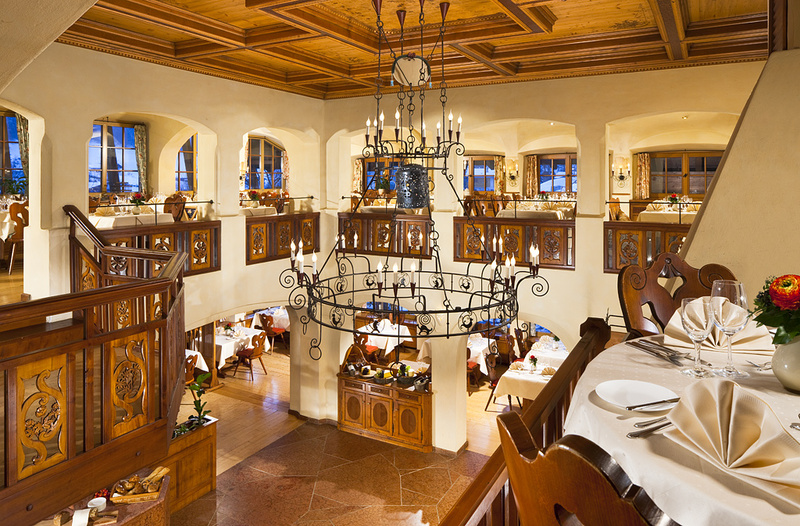 At our stylish restaurant together with our gourmet recipes we will tantalize your pallet. 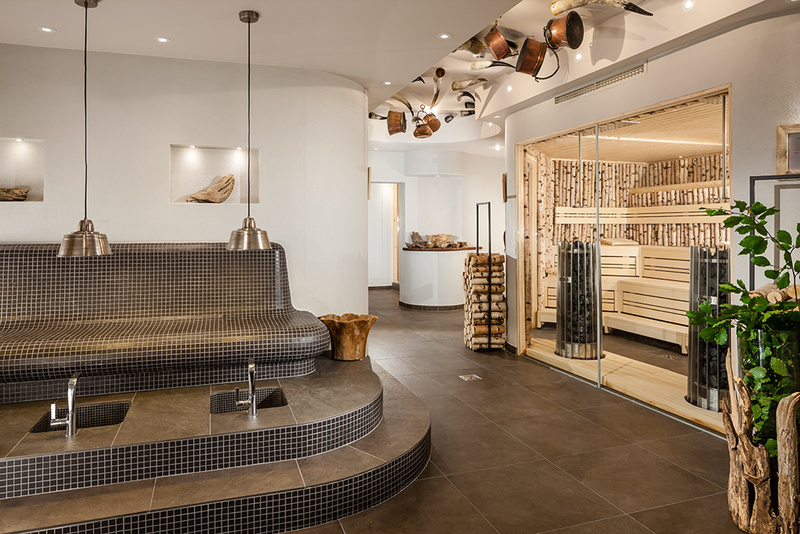 Relax in our recreational facilities where you will find a steam bath, sauna, bio sauna, infrared cabin and even two whirlpool baths. 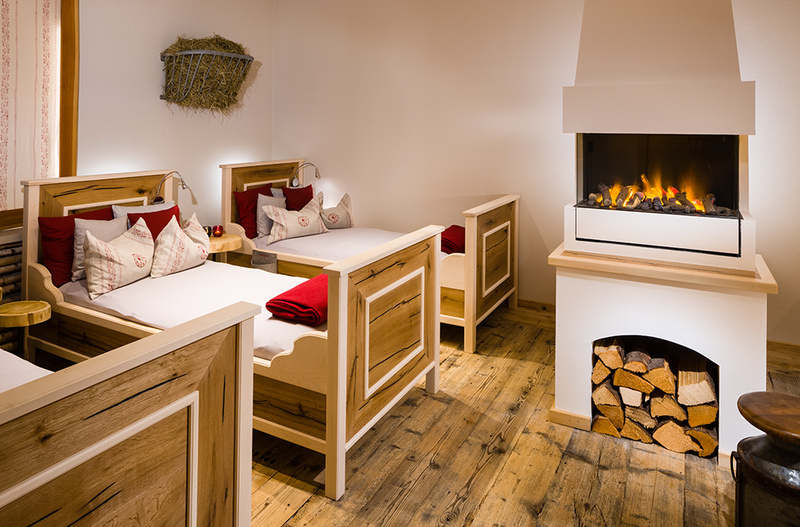 Let us pamper you at our new AlmwiesenSpa. Professional staff stand by for regular massages, Alpine treatments and Hot-Stone-massages. Take part in a class in a yoga class or a nice hike. 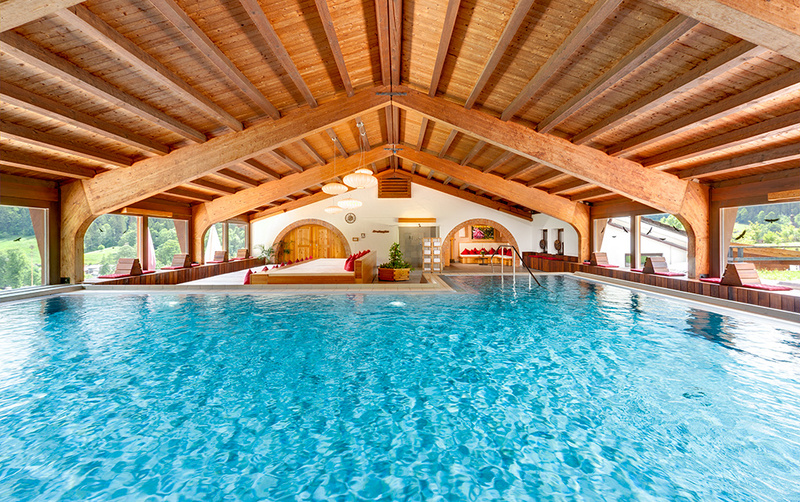 Or just take in the breathtaking panoramic view of the Ramsau valley that our indoor pool provides. Should you feel the urge for some culture, Salzburg with all its theatres and musical events is just half an hours drive away. Your holidays are of our concern! Further more we offer a fully equipped state of the art conference facility for up to 150 people. 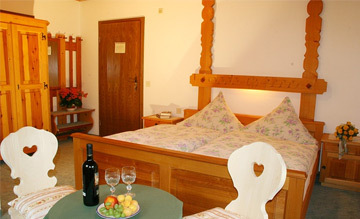 9 suites 67 double and 11 single rooms all rooms with minibar, cable TV and telephone. In each room you will find a bathrobe, a hairdryer and a cosmetic mirror. We take pride in the fact that we have successfully organized many weddings and other festivities that have taken place at our house. 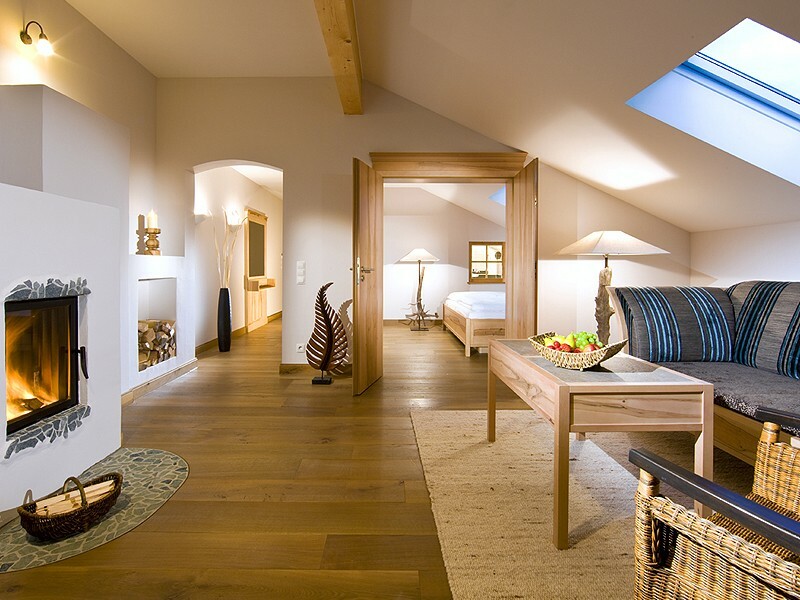 We take delight in making your stay a successful one may it be business or pleasure. Our motivated team will be delighted to arrange a tailored outlined program. 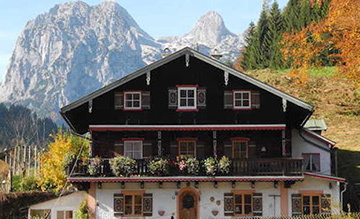 The Ramsau valley and the “Berchtesgadener Land” offer a wide range of interesting activities for you to experience such as ballooning, mountain bike tours, hikes in the national park and much more.